These three YA novels are each complete standalones. Feel the butterflies of first love and relive the joys of a summer romance in all three of these stories. 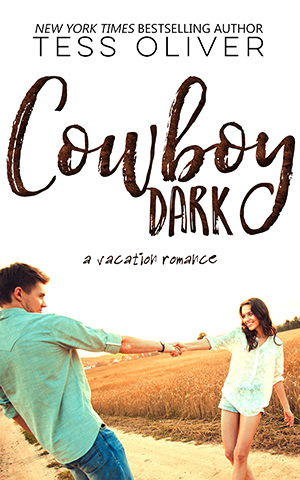 When sixteen-year-old Sterling Mayfield learns that her dad has booked a family vacation at a dude ranch, she is less than thrilled. It is their first vacation since the tragic death of her mother two years earlier. Sterling knows her dad needs this trip, but a lack of horse experience and ten full days in a cabin with her twin brother, Dylan, make the whole idea rather unappealing. The vacation takes a turn for the worst when Sterling meets another ranch guest– pretty, perky and annoyingly talented Chloe Watson. But when Sterling befriends Luke, a dark and dreamy ranch hand with a steely gaze and tattooed arms, things start to look up. Now if she can just keep her bottom in the saddle and her heart from being broken, she might survive the vacation after all. It’s hard to keep your resolve when your sworn enemy is a tall, hunky, and incredibly appealing surfer. Sixteen-year-old Echo Sutton is anxious for the summer season to start in her home town of Angel Beach where she helps her grandmother run her famous cinnamon roll bakery, Rainbow’s End. But when John Freely, a ruthless business man with his sights set on buying Angel Beach, sends his three wild sons to town, Echo’s peaceful summer vacation turns to chaos. Echo is determined to shun, loathe, and despise anyone with the Freely name…but Jamison Freely is making that very hard. The last way Jamison Freely wants to spend his summer is with his brothers doing his father’s evil bidding in Angel Beach. But knowing his self-centered older brother, Reeve, will not keep an eye on their reckless younger brother, Matthew, he reluctantly agrees to go. 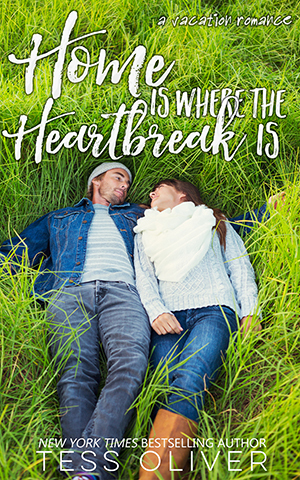 Once Jamison meets Echo Sutton, the granddaughter of the local bakery owner, he can’t stop thinking about her. In the midst of his brothers wreaking havoc in the quiet beach town, Jamison must convince Echo that he is not the enemy. After a five year absence, seventeen-year-old Jessa has returned to her hometown of Pinecliff, a small mountain resort town where she’d left behind her two best friends, Chase and Nico. Growing up the three had been inseparable, and their close friendships had filled the void left by their dysfunctional families. Jessa quickly discovers that the strong bonds with Chase and Nico still exist and she realizes that her emotional tie to Nico has developed into something more intense than friendship. But just a few days after her return, Jessa discovers that not everyone in Pinecliff is happy to see her again. Get the full 3 book series in one convenient box set.